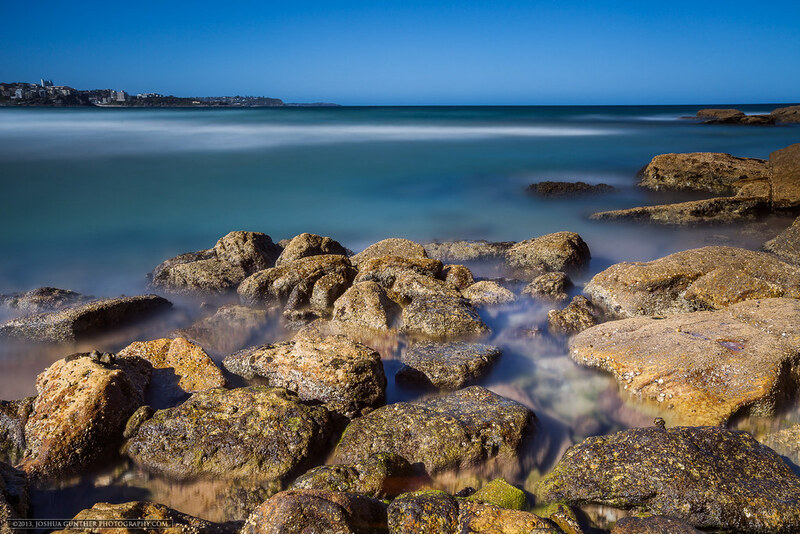 One of the fun things I got to do on my trip to Australia was play with my new Christmas present, a Lee Big Stopper Filter. This was one of my very first attempts out at Manly Beach. I got to say is was really fun doing 2 min exposures in the middle of a bright day! hahah I still have a lot to learn with this filter but it sure is fun!